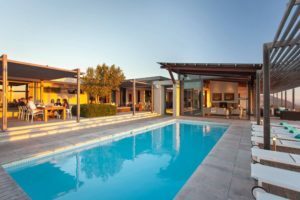 Gondwana Game Reserve is about to open its new tented eco camp, promising a close and rewarding connection with the free-roaming wildlife and the beautiful fynbos of the Garden Route – just 4-5 hours out of Cape Town. The new eco-safari experience at Gondwana will have its emphasis is on active participation in conservation. 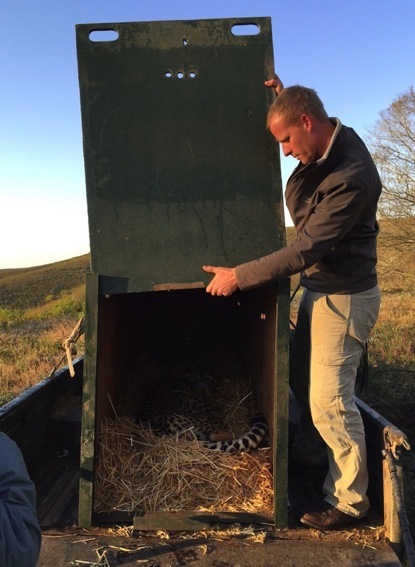 A six-day / five-night conservation experience includes participation in wildlife and veld management, mastery of some bush skills and interpretation, as well as volunteer-experiences in the local community. There will also be programmes suitable for families travelling with children. A typical day at the Eco Camp will start with a 6am wake-up, followed by breakfast, and then a morning activity like cheetah tracking. This will be followed by a conservation project such as surveying vegetation. After lunch there will be another eco excursion, and at around 4pm guests will depart on an evening game-monitoring drive for about two hours, returning to camp for a hearty fireside dinner. The day will end with an evening talk and some preparation for the next day’s activities. 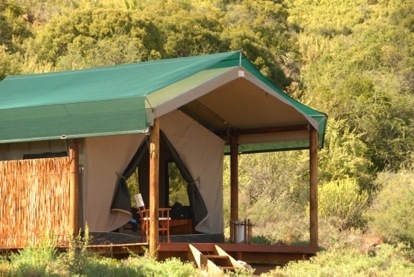 Five tents provide single or double accommodation in a remote part of the Gondwana Reserve. The tents are set on raised decks overlooking a grass-covered riverbed, and each has an en-suite bathroom. A wooden walkway over the riverbed links the accommodation to a central tent housing the lounge and dining area. There is also a shaded relaxation area with hammocks and outdoor lounge seating, as well as a reservoir pool. The camp is fenced to deter dangerous animals from entering. Replenish energies on hearty, home-style food, and participate in barbeques and potjie-cooking. 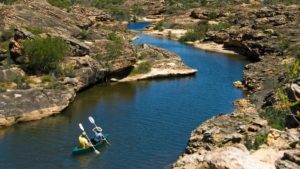 Mail us to book your eco safari at Gondwana, or call our consultants on +27 21 797-7122. Information and images courtesy of Nicky Arthur PR.